Listening Skills - Show Me WOW! The word learn has the word ear in it! and your intellect to read body language too. 1) don’t stand with you back to the bright light from a window and with your hands still! 2) don’t stand with your back to the children whilst you talk..like when writing on the board. Give high priority to the listening aspect of literacy development, the most neglected aspect of all! Teachers tell a child to listen, nag a child to listen, shout orders to listen, but these strategies do not work. Children need to be taught how to listen and need to be praised when they listen well. Is there a main stream class anywhere that regularly awards high status merits for good listening?Now there’s a challenge! How do you tell that a child is listening….. really listening? Pupils chatting to friends or engaging their concentration elsewhere are obviously not listening, or are they? Pupils can look as if they are listening, yet might be far away in a world of their own! Teachers are fooled, yet in the class question and answer session, teachers realise the children were not actually listening….…or then again is it that they were listening but not understanding? You can see why I give this area such high priority. Is she listening, I mean really listening? Be aware that some children are hearing and listening impaired because of a physiological reason, which might need medical intervention, or because the child suffers from maybe an allergy that perhaps occasionally blocks his sinuses or upper respiratory track. Hearing impairment can be permanent or temporary. It can be slight and unnoticed and teachers might only begin to recognize a problem when a child mis-hears, or finds learning letter sounds or a second language difficult. moving the child nearer to the sound, at the front of the class when there is blackboard work going on, in a story corner when it is news time or story book time etc. giving the child as much eye contact as possible to assess the quality of the communication taking place. articulating well and never mumbling. avoiding facing away from the class when talking to them…like when giving instructions at the same time as writing on the blackboard. avoiding standing with light behind them, because the child will have trouble seeing the teacher’s mouth for lip reading. using visual stimuli when explaining, so the child can take clues from this. 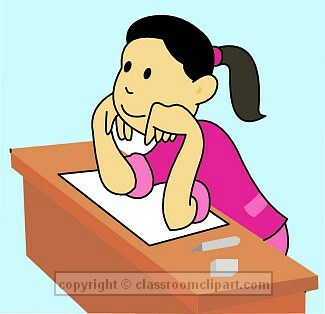 This could be hand movements by the teacher, a drawing on the board, a picture held up. making sure that children who answer questions in class, speak loudly so that everyone can hear – and if the speaker does not give clearly audible answers, then the teacher needs to repeat what has been said. And remember, it is no good for the rest of the class, if the teacher moves towards a softly spoken answerer and this child’s answers are not repeated for the benefit of the others. The teacher may hear better if nearer the child, but what about the other children further away? Both children and teachers need try to project their voices! varying the tone and volume of their voices to make themselves more interesting to listen to. 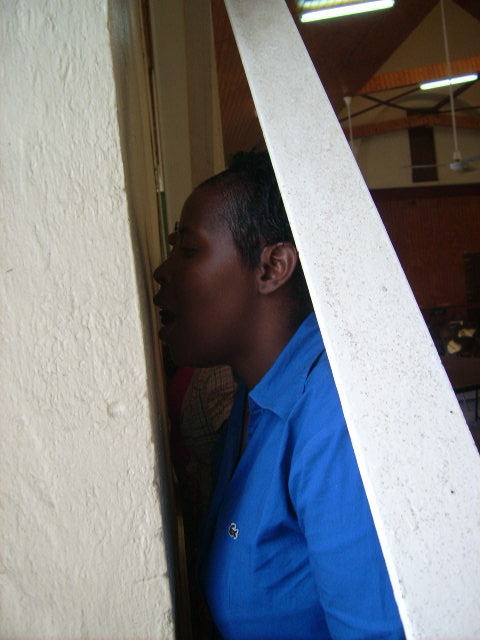 Here below, keen teachers, on a drama workshop in Dominica, bounce their voices off the wall to listen and decide which individual tone of voice works best and in what circumstances. They are listening to what they sound like! Please note that the great advantage of working with pupils with impaired hearing, (and with many others with special needs) is that these teacher intervention strategies are very often excellent strategies for all other children in the class too. How to encourage the development of good listening skills. Make sure they have something interesting to listen to! Never drone on about nothing, filling in and wasting time. Never get distracted as you introduce a topic, so your sentence or idea is not completed and thus loses impact. Be precise and succinct when giving verbal instructions. Be inventive and flamboyant when encouraging pupils to have fun listening to the colour of the spoken language. Use your voice as an instrument, varying the speed, the volume, the tone, to set the atmosphere of the class. Whisper for a quiet class and shout only for effect (drama, story reading etc). Act out your story with your changing voice. Use accents in dialogue, make fun with alliteration, and rhyming words. Make the sound of your voice waken their imagination, so that what you say comes alive in their imagination. 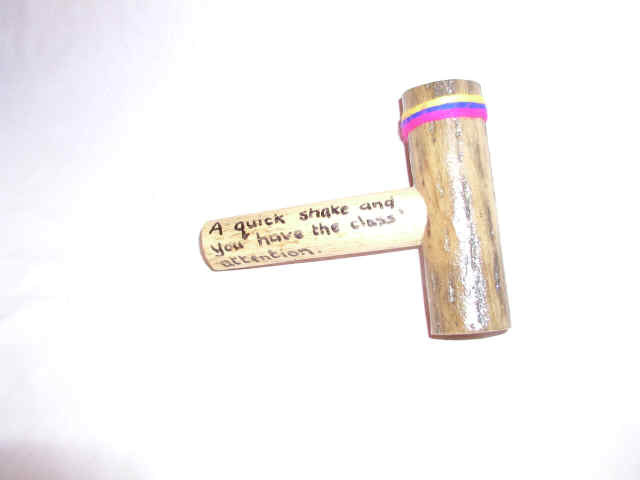 Use a brisk and instant sound to call the class to attention, a shaker, a rattle, a drum. (Don’t let the sound go on or the children will get used to the long time and feel they can finish their sentence, before they have to listen to the teacher!) 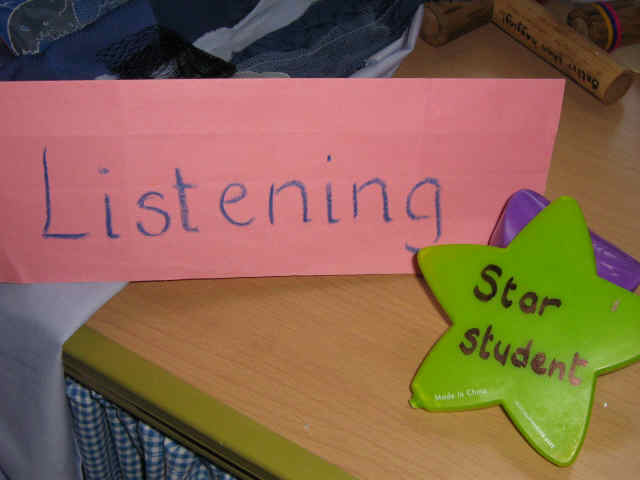 Give the children opportunities to practice making the appropriate listening response to this sound and insist on a good standard of response from everyone by praising those who do it well. Make it fun! “Some of you are not listening! Some of you are not listening! A shaker would have been so much quicker and less exhausting for the teacher and more inspiring for the pupils. Listen to the noises coming in from outside the class room. Discuss the different sounds the children can hear. Encourage rich vocabulary and imagination here. And this could be a good stimulus for creative writing as well as it encouraging fine listening skills. “The sounds around my classroom “. Provide sounds for the children to listen to and let them use these sounds as a stimulus for creative writing. A piece of cellophane gently rubbed could inspire stories about the waves on the shore, or could even sound like a parcel being opened inviting the question, “What’s inside?” Or the teacher could have a range of objects on a table making the noise for each one and so trying to get the children to write a story that includes the sounds. A knock on the table top, a block or pebble making footstep sounds, etc. Listen to each other. There are times when a change from the sound of the teacher’s voice, to the sound of a friend’s voice in say a news sharing circle, can encourage a new listening motivation in pupils. How often we recognise the child’s listening to flag, only for that listening and motivation to spur into life again when someone else’s voice intervenes! Invent a strategy so pupils do not interrupt each other. This could be a beanbag given, (or gently thrown) to the next speaker, with the rule that only the beanbag holder is allowed to speak and everyone else should be practicing good listening. Allow children to enjoy silence! Allow them silent thinking time to plan their work. Too many teachers say, “Get on!” “Haven’t you started yet?” As adults, we would need time to think, so why do so many teachers assume that children don’t need thinking time in the same way? When the class is working silently, do not interrupt that silence by reprimanding a child in a way that interrupts the rest of the class! Too many children miss the chance of producing really good quality work, because the teacher interrupts their concentration by loudly reprimanding another child across the room. And be aware of this at the end of tasks, when different children inevitably finish at different times. Do not allow children who have finished first to break the quiet working atmosphere that those still working need in order to finish. Have something for them to do. Although silence is golden, many children are uncomfortable working in silence and, later on, in the adult workplace, few will have silent workplaces any way. So you choose the sound that pervades the classroom. If you have the luxury a being able to play a tape or CD, choose a soothing sound to play on the background.Teach the children to choose appropriate music, not foreground music because, what they really need is music that creates a gentle background. This could be answered simply by going through the list above. Remember: A reprimand for not listening, often does no good and is frequently the start of the child being reprimanded again and again, week after week, for the same misdemeanor. But a teacher’s glance at the list above, using it as a check list, may well offer the answer once and for all. And this would be of infinite benefit to the child’s learning, as well as to the wear and tear on the hard working teacher!